Students are at the heart of Collingwood and that is why ensuring support to make students' dreams, ambitions and ideas happen is a priority. The visionary support of Collingwood families, alumni, friends and faculty delivers a superlative student experience that is current, relative and always driving to the cutting edge. Our donor community instills in Collingwood students a sense of responsibility to collaborate, share and inspire to make the greatest impact. 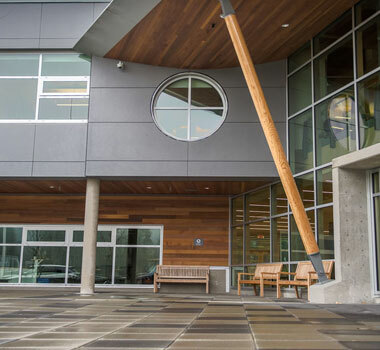 Philanthropy at Collingwood is more than donations that provide outstanding programs and more than services in contemporary and well-equipped facilities. 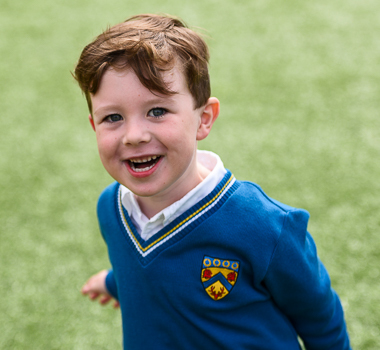 It is an ethos that is woven fundamentally into who we are and that the entire community intentionally engages in and participates in, ensuring the daily success of the school. 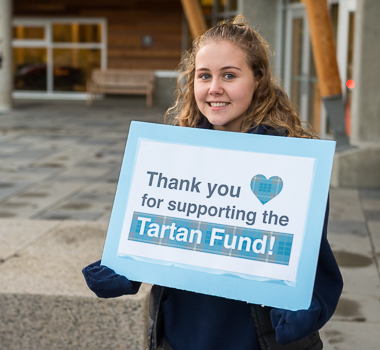 Please make a donation to support the Tartan Fund. 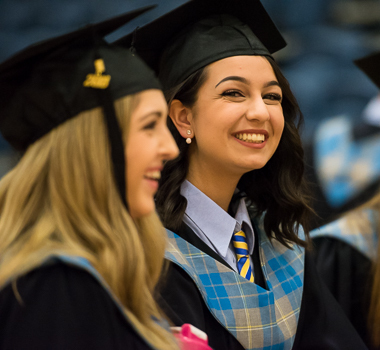 Gifts to the Tartan Fund directly fund experiences that truly enhance a Collingwood student's education. 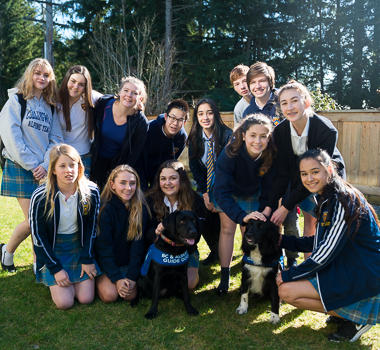 The Collingwood School Foundation is separate from the Collingwood School Society, with its own registered charitable tax status and tax number. 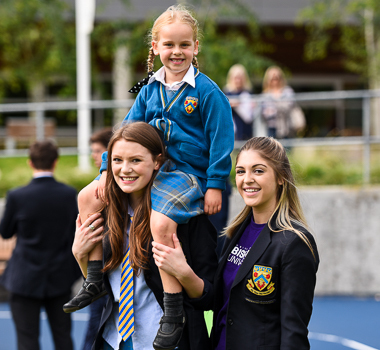 It exists to ensure the long-term financial stability of the school. In celebration of the generosity of the Collingwood community, students from the Senior Choir surprised donors with a gratitude bomb. Watch and listen to the beautiful results.